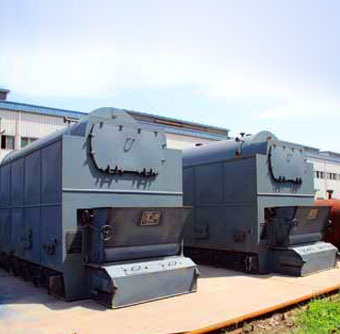 AFBC is a water tube boiler with Bidrum / Single Drum type configurations and under bed and/or over bed type of firing. Catering mainly to process and power applications with different fuel combinations particularly suitable for low volatile fuels like coal and lignite, husk etc. “Open bottom furnace” type can also be given which is suitable for high ash fuels like char, washery rejects (upto 50% with coal) etc. Bidrum / Single drum configurations catering mainly to process and power applications with different fuel combinations of biomass fuels. This boiler is popular in Europe. 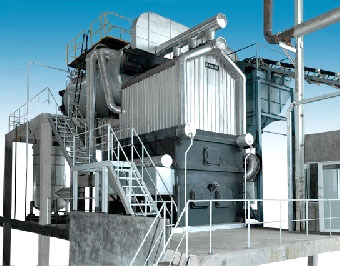 Open bottom furnace type can also be given for some specific difficult fuels. 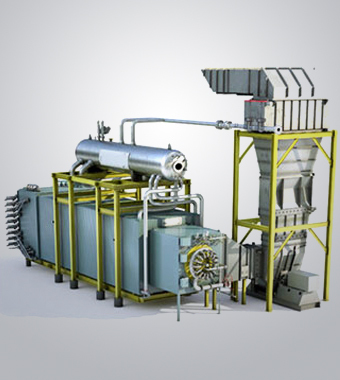 The Boiler is a Single drum hot cyclone/cold cyclone type configurations. Catering mainly to power applications with different fuel combinations particularly suitable for firing high volatile/ash/moisture fuels, very low CV fuels, nonconventional fuels etc., (100% Char, washery reject, petcoke, difficult biomass fuels). The efficiency of the boiler is high (around 88% on NCV) and due to complete combustion the ash will have low LOI that makes it suitable for cement production. It is a conventional Grate boiler with Bidrum/single drum type. 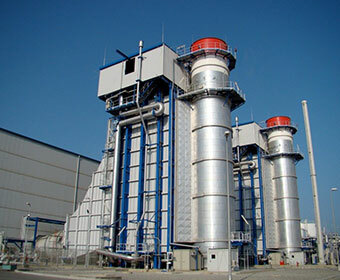 Flexibility in fuel firing is the main reason for the rising popularity of this type of boiler - from coal to bio-mass. 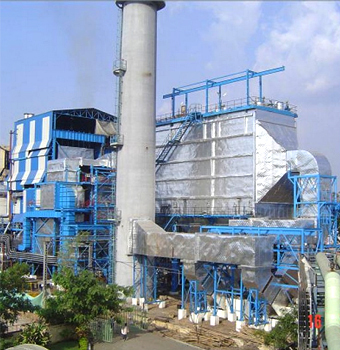 Very popular for firing bagasse in sugar mills. Used for both the process and power applications. Pin hole, Dumping, Stepped reciprocating inclined, Flat water cooled vibrating grates etc., can be given for specific requirements/fuels. Spent wash/slop fired for distilleries. Keenmark is a professional and dynamic organization and is distinguished for its domain expertise, innovative technology solutions from across the globe, representation of 10+ world renowned principals and its impeccable customer service. Copyright © 2015 All rights reserved Keenmark Inc.